You have got questions we are here with answers! While planning to give online presence to your website there is always a basic question whether to go for a Website Builder or Website Designer? Well there’s a lot that comes with both of these options. Read further to understand what pros and cons of both the options are and finally which is best for you. If you look up online you will find a lot of DIY website builders like Wix, Squarespace or even WordPress. They are very cheap, easy and less time consuming. But then why business owners still go for custom website designing companies? Let’s compare them and understand. 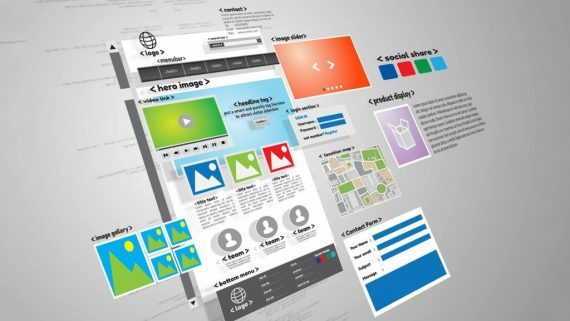 Website builder is a tool which is a great substitution of design and coding. All you have to do is select a pre-made template from thousands of options and the best part? 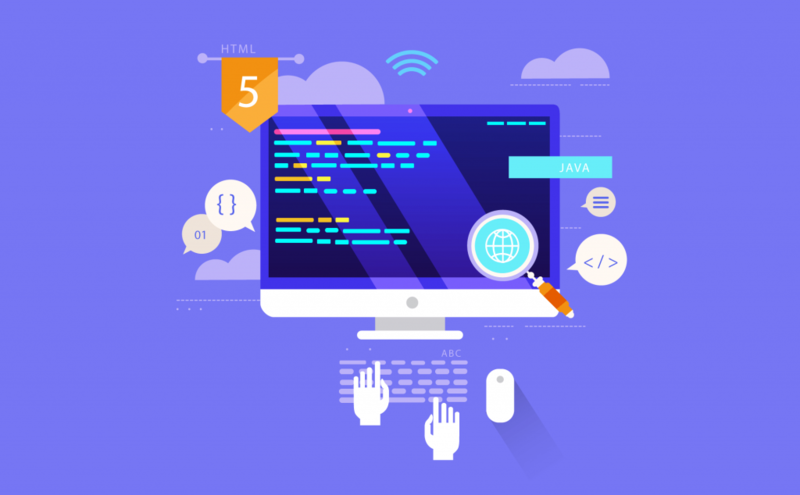 You need not know the fundamentals of designing, photoshop, CSS, HTML or any other coding language. It is just like DSLR, all you have to do is point and click unlike manual SLR camera which needed skills. This is what a website builder does. It enables anyone to set up a website. How is WEBSITE DESIGNER DIFFERENT from it? What does a professional website designer do? They can do a lot more to your website than the website builder can ever. As template-based website is more generic, designing website is more specific and can turn your dreams, visions and imagination in to reality. 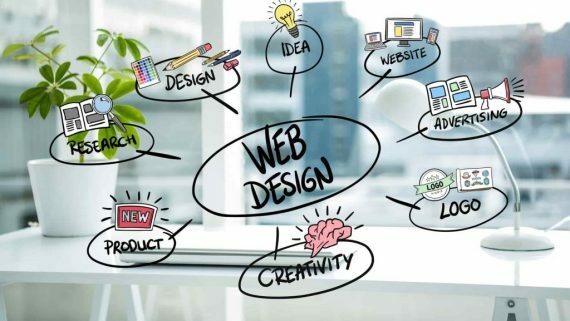 Website designers can understand your business by keeping in mind the demand of the target customers to create a design which is a mirror of what you offer to help with conversions and generate leads. The best thing about designing is that your website will be unique and true to its value. 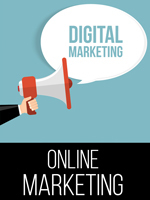 A good website gets a place in top search results and gain substantial amount of traffic. So now we got a thin idea for who should go for a website builder, let’s look at the advantages and disadvantages of it. The main benefit that leads a lot of businesses to go for it is its price. 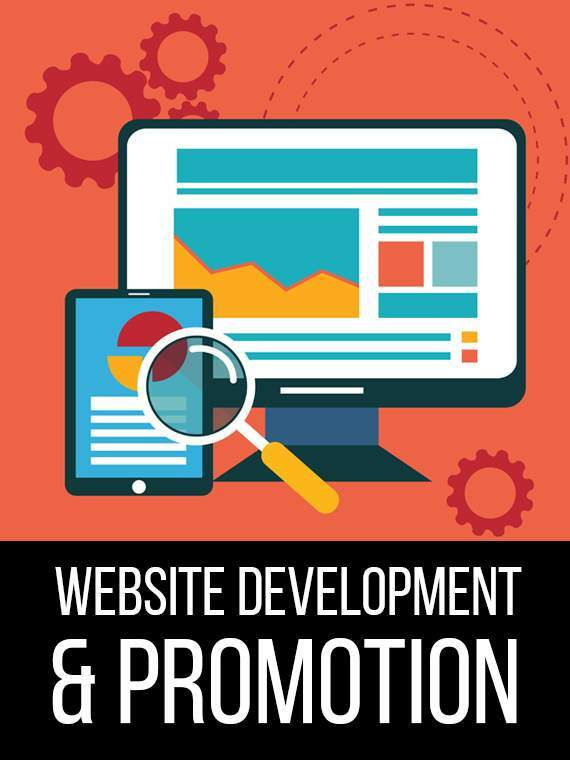 With low budget, you can get template-based website and launch it. You can get your new site within a day by using a website builder. While hiring a designer will take minimum 4-6 weeks from start to launch. Depending up on you needs and demands it may take even more time. 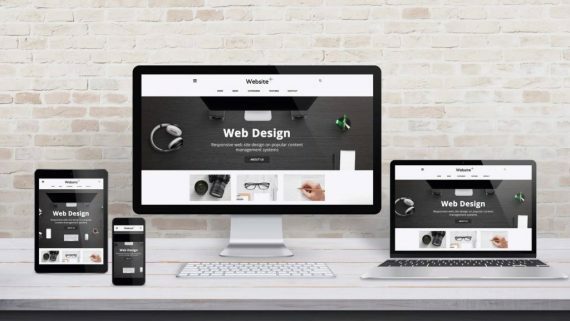 These are advantages of a website builder, which are very handy but at the end of the day we will still recommend website development from scratch. Read about the disadvantages to understand why. They all may look good and some may look great but you won’t get the benefit of marketing and visitor conversions optimization through your website as the design is restricted in nature. This is the biggest flaw in the website builder. You get to choose from a lot of options and as there are a lot of businesses, which are very different in nature, they provide very generic website template. Now the problem comes when you find that someone is using the same template you are for a totally different business or even worst the same business. This do not make your website unique. A lot of people can differentiate between template-based website and custom website. It just looks like a template. As visitors can easily identify, it may not leave a good impression. There’s always bad SEO experience when it comes to website builders. They do not provide good tools for optimization of search results on various search engines like Google. Where as custom website gives a lot of tools when it comes to SEO. Not to mention how much SEO is important for a business to gain traffic. As they promise that they are easy to use, really, they aren’t. They are rigid frameworks and it can be frustrating to know that most of it cannot be altered. 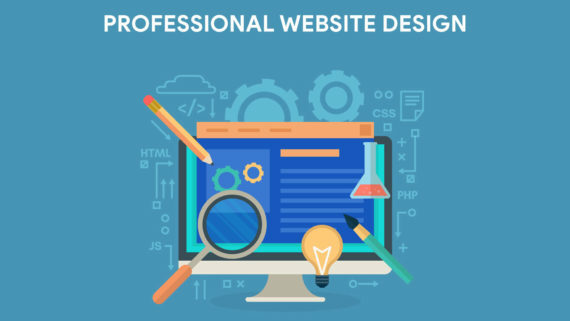 You are hiring a professional, when you hire a website designer. 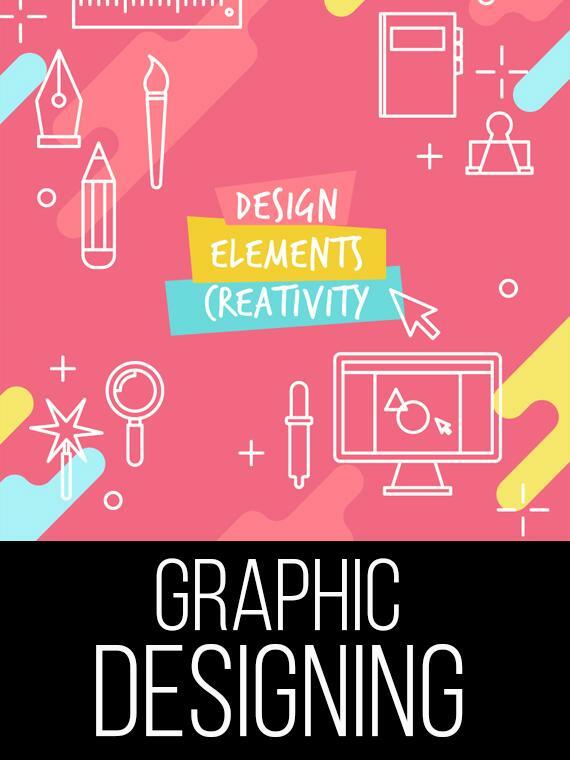 As dealing with fonts, latest trends, colors or even graphics is a daily job of a designer, they understand what will be good for your website and how to make best out of it. As custom websites can be altered in any way, they are flexible, so it can be like a blank board which is open to new ideas and visions. Templates are not optimized for conversions as they are generic and ready for a wide range of user types. With web designer it is all about your customized website. Designers will help optimize content for SEO and conversions too to generate leads. If you look at various websites, you will find that all of them look almost same. So, users want unique websites which are not template based. 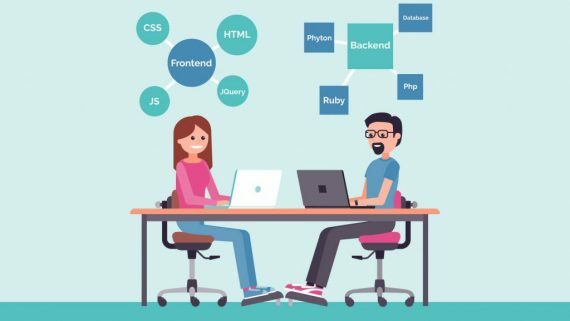 Website designer will build a website which is original, unique and true to its nature. It’s good to have a company who is working hard for your website, who is there to solve you website related problems, who knows what questions you will have not being from technical background. Businesses with low budget may not be able to hire a designer because of high upfront cost. Still this is an investment, which gives high returns on investment. If you can manage somehow, it will be just one-time cost with great results. However, if you cannot afford it, you can go for website builder. Custom website designing takes time. It is pretty obvious though because everything is built from scratch. The time will depend on how you want your website to look like. 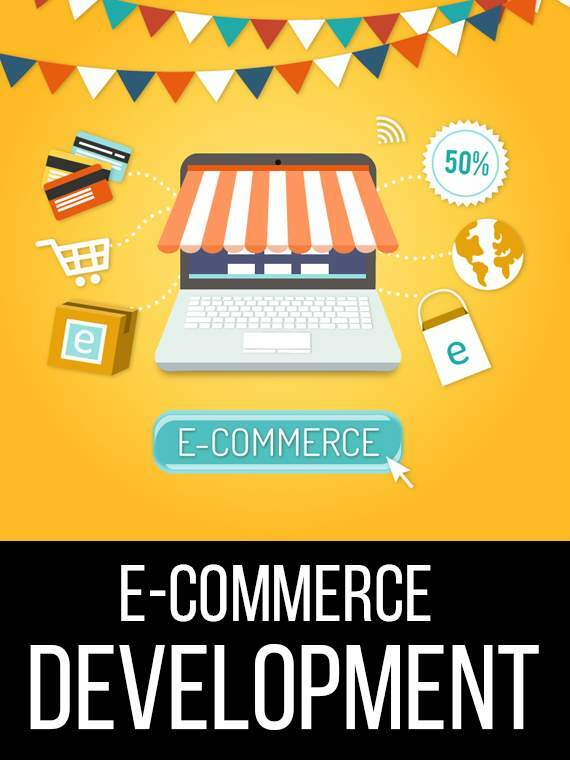 A simple website will take less time than a complex ecommerce website. But at the end, it is all worth the time. 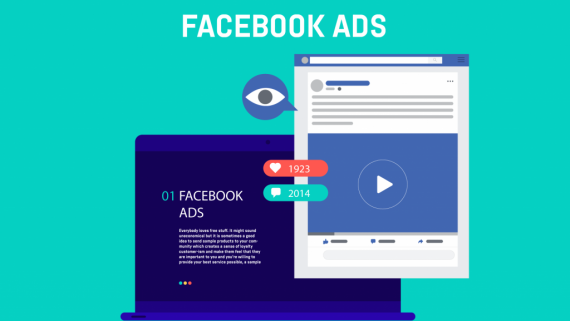 Can Facebook Help Me Grow My Business? 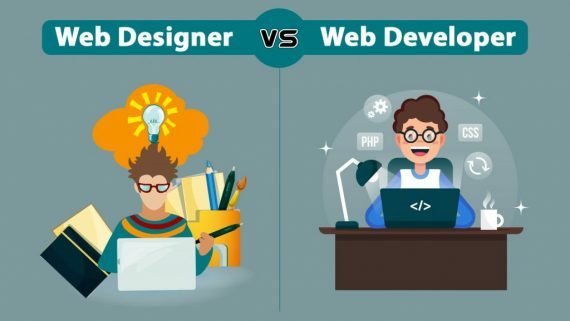 What Are the Differences Between Web Developers and Web Designers? 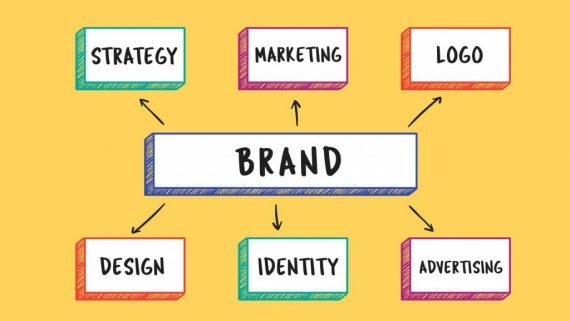 How do you build a strong brand image? We are a software development, design and promotion company. 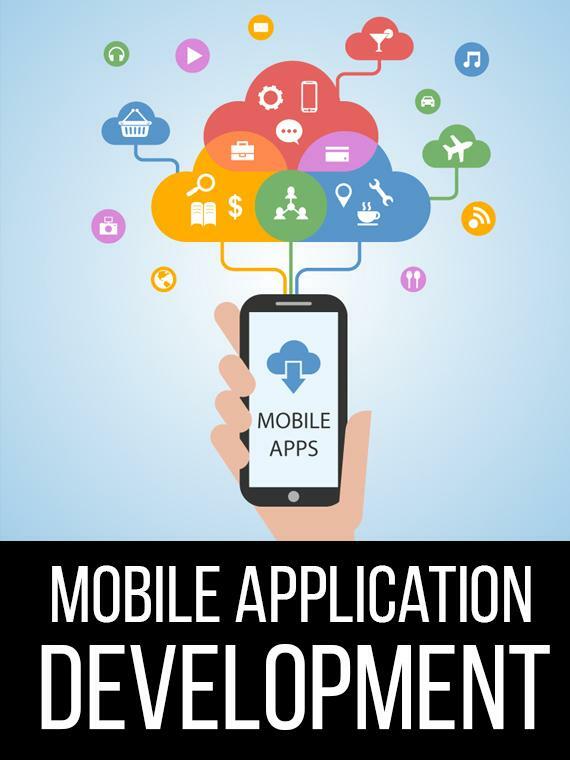 Our core competence includes website development, mobile applications, cloud based softwares, windows programs development, linux programs development and social media marketing and promotions. Why is React So Popular ?